Thursday, May 23, 2019 at 5:30 PM – 7:30 PM: Join Dog-Harmony for a patriotic event to kick off summer with your pup! Complete with beer, wine, live music and incredible raffle prizes, this event will feature a dog costume contest. 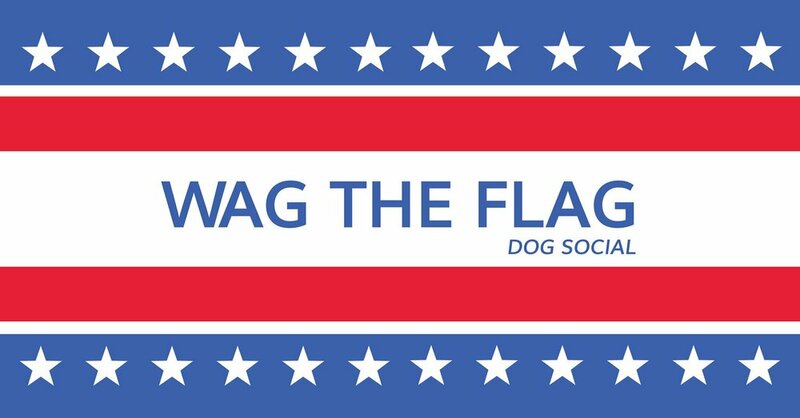 For just $5, you can enter to win a prize and have your dog named the "Most Patriotic Pup."